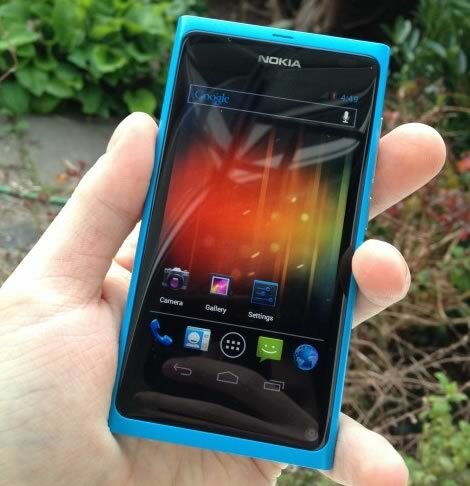 The Nokia N9 MeeGo smartphone is an all-screen unibody beauty. Unfortunately, many around the world will never get to see the N9 and its MeeGo OS in person. Following Nokia’s agreement with Microsoft on using Windows Phone on its smartphones, the MeeGo running N9 will not be released in any key markets such as the U.S., Canada, U.K., Germany and Japan. 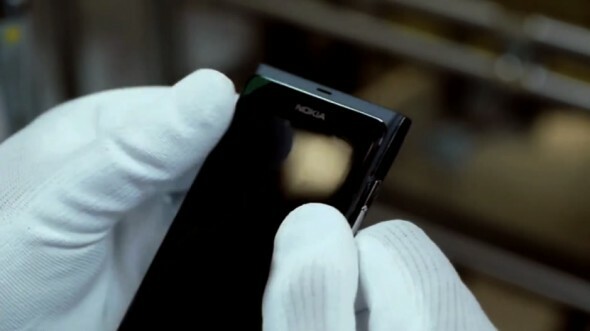 As an ultimate tease to us, Nokia has just released a video showing an N9’s journey through the manufacturing process, from getting its polycarbonate body precisely machined, the 1GHz TI OMAP3630 processor and 1GB of RAM installed on its mainboard, the 8-megapixel camera with Carl Zeiss 28mm wide angle f/2.2 optics fitted and finally the Gorilla Glass 3.9-inch AMOLED touchscreen display attached with love. The N9 is expected to land in Australia and Latin America shortly. Fortunately, those living in the countries excluded from this release, will be able to put their hands around a pretty identical handset running Windows Phone 7.5 Mango, instead of MeeGo, the rumored Nokia 800 a.k.a. “Sea Ray”. Oh, yes, the video is after the break, if you are feeling strong enough to resist your urges. As we’ve had some nightmarish experiences with phone cameras in the past we were very pleasantly surprised by the camera shooting speed of the HTC Sensation while we were testing it. So after reading the following today on Nokia’s official blog, pared with the graph above, regarding the new Nokia N9 camera we wanted run own comparison. Jens continues from here to explain the speed of the camera. Jens Wilke: Once you press the on-screen camera key, the image is taken immediately. It’s the fastest image-capturing phone on the market. In order to take a photo, a series of events must occur: the camera is turned on, viewfinder is ready, focus on the subject and the image is captured. On the Nokia N9, this all happens in 2.6 seconds – much faster than our competitors. The HTC HD7 does all this in 8.3 seconds, the Samsung i5500 Galaxy 5 takes 5.8 seconds and the Apple iPhone 4 does this in 3 seconds. We’ve made sure the camera experience is as smooth and as fast as possible.